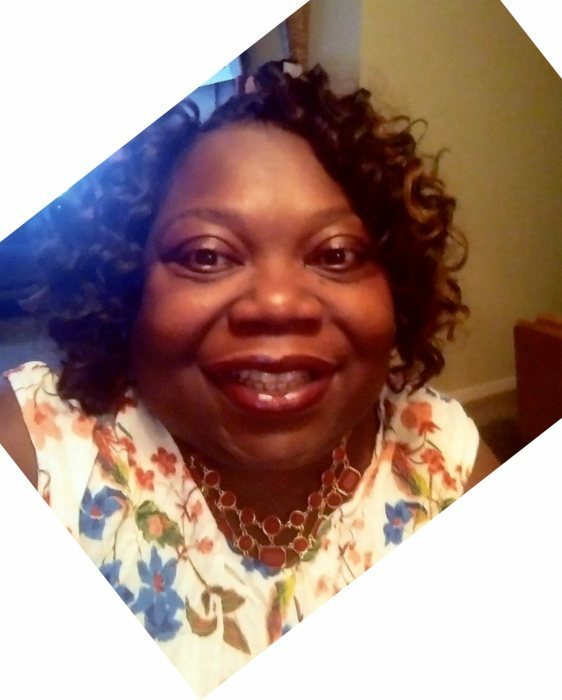 Alea Jones 52, Sandusky, transitioned from this life, Thursday, January 24, 2019, in St. John’s Medical Center, Westlake, OH. Alea was born on May 18, 1966 in Carbondale, IL to the Ella Mae Baker and the late Felacy Goudy. She was nurtured and loved by her extended family, Rev. Richard and Dr. Exie B. Ashburn and siblings in her early years. Alea graduated from Sandusky High School in 1984, and was active in band and the acapella choir. After graduating she moved to Washington, DC, where she graduated from Kathern Gibbs Secretarial School, then moved to Richmond, VA and worked for an Insurance Co. Following several years of successful employment, she moved to Columbus, OH, and began working for the State of Ohio, as a Grant’s administrator, for over 20 years, in charge of a multi-million dollar budget. Alea was a member of New Jerusalem Missionary Baptist Church, where she served with the Nurses ministry, and the Divine and Delightful Divas Social Club for many years. She leaved to celebrate her life, son, Austen Jones, Sandusky; grandson, Anthony Marcellus Jones, Sandusky; mother, Ella Mae Baker, Sandusky; sister, Tonya (James) Turner, Sandusky; brothers, Eric (Tina) Edwards, Fremont, OH, and Emmanuel (Angela) Mitchell, Memphis, TN; Ashburn siblings; special friend, Otis Evans; and a host of aunts, uncles, other family and friends. She was preceded in death by her maternal grandmother, Estella Walker; paternal grandfather, Henry Jones; father, Felacy Goudy; special father and mother, Rev. Richard R. and Dr. Exie B. Ashburn. Friends may call on Tuesday, January 29, 2019, from 10 A.M. until time of funeral services at 12 P.M. Noon in New Jerusalem Missionary Baptist Church, 1920 Eddy Henry Way, Sandusky. Rev. Curtis L. Johnson Jr. will officiate. Burial will follow in Oakland Cemetery. Toft Funeral Home & Crematory, 2001 Columbus Ave., Sandusky is handling the arrangements. Condolences and gifts of sympathy may be made to the family by visiting toftfuneralhome.com.